We have an Instagram account!! Can you help find Hull man Brett Painter? 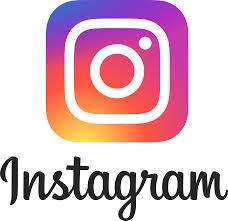 If you like your social media apps, why not follow our new Neighbourhood Network Instagram account @nnetworkhull. Find out what it’s like to work at the Neighbourhood Network. We will be posting our weekly visits and latest achievements from behind the scenes through images! Find us on Instagram by searching @nnetworkhull, check out our grid!! We also have a twitter account @nnetworkhull and facebook page @nnetworkhull.